Over the last year we’ve seen a lot of shifts in social media marketing. Platforms, such as Twitter for example, aren’t generating traffic and leads like they used for marketers and brands, while others like Facebook have made a bit of resurgence through the help of paid advertising. 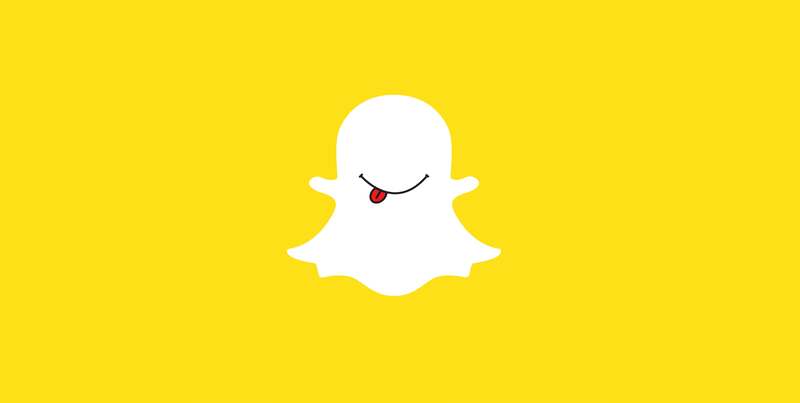 This shift has challenged marketers to explore other avenues and opportunities and many marketers are turning to Snapchat. Since Snapchat’s inception in September of 2011, the social media platform has matured to include features like Stories and Memories, and welcome a staggering 158 million daily active users. That’s a lot of people wearing animated flower crowns and puppy faces. It’s also a large audience that many marketers have been ignoring because they don’t know how to connect with them yet. In fact, content posted to the app gets a total of 10 million views every day yet only 1% of marketers are currently using it. However, beneath Snapchat’s surface of fun filters and 10-second selfies, there is a powerful real-time social media marketing tool with a lot of opportunity. If you’re hesitant about experimenting with Snapchat marketing or unsure what it could mean for your marketing have a look at this helpful infographic from the pros at WebpageFX. The infographic walks readers through topics such as Snapchat’s impressive history and growth, the typical user, different types of advertising on the platform, and even includes brand success stories. The company has an estimated value of $16 billion. When using Snapchat in your marketing efforts be sure to set your profile to public, customize your snapcode, film & photograph vertically, and most important of all - be creative! Brands use Snapchat for contests, sneak peeks, coupon codes, behind the scenes, and employee introductions.